The Koolpak ® Washproof Plasters are waterproof to help keep wounds dry and clean. High quality backing material is resistant to water and other liquids. Absorbent wound pad with island design totally seals the wound area from possible contaminants. Latex free adhesive minimizes the risk of allergic reactions. 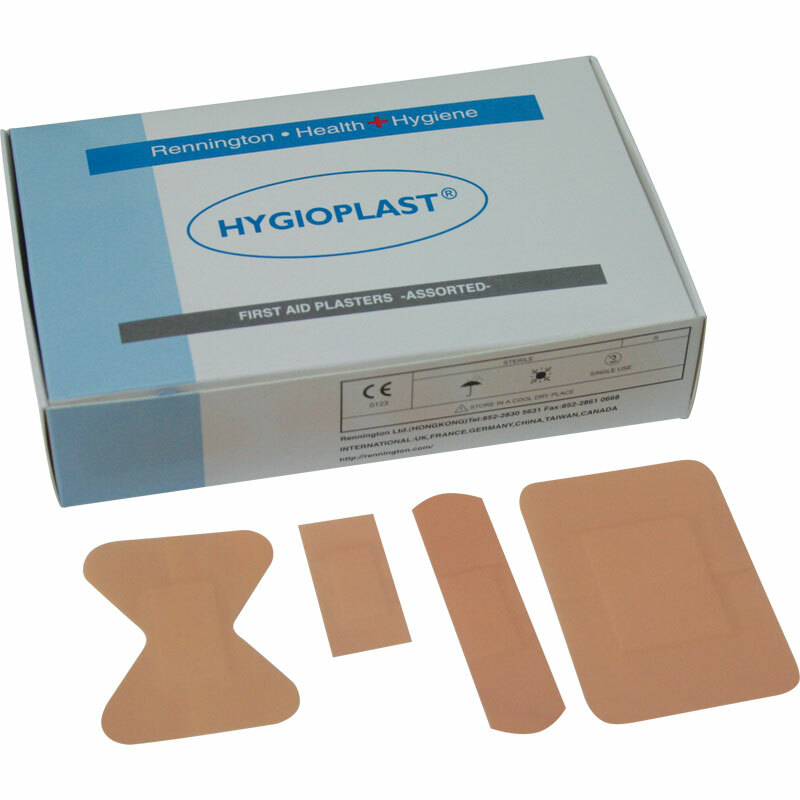 Supplied in boxes of 100 sterile wrapped plasters.